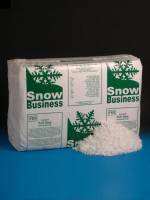 Many different types of snow effects are available, from foam based spray snow in a can to fake snow from Snow Business. 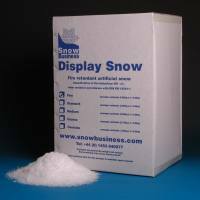 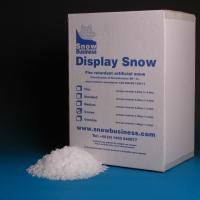 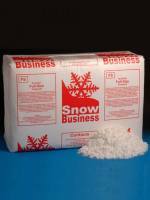 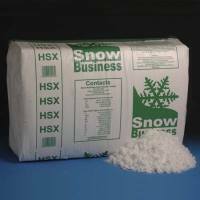 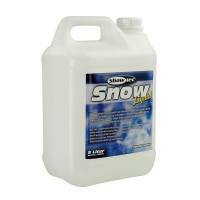 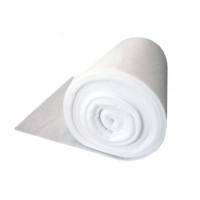 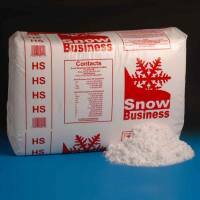 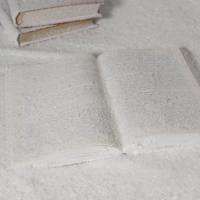 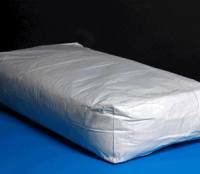 A wide range of fake snow for set dressing and display purposes is available. 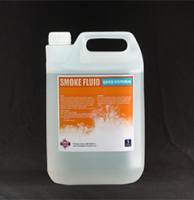 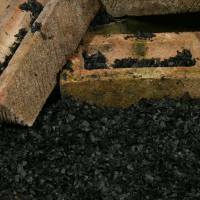 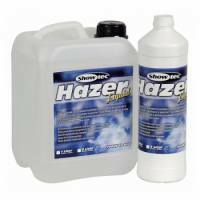 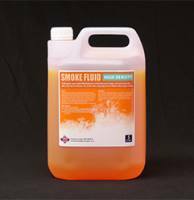 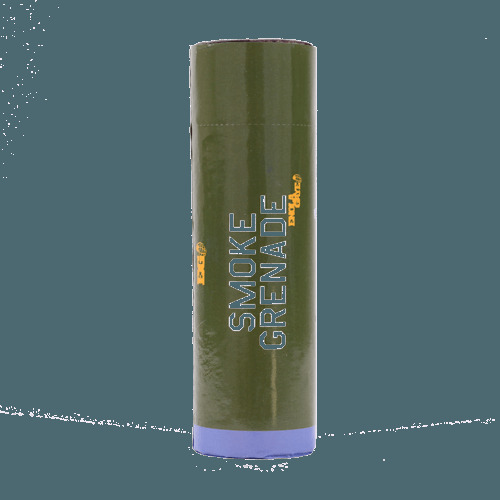 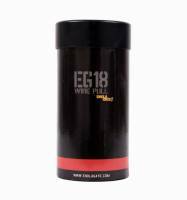 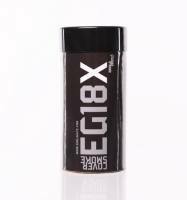 We also stock a huge range of smoke products that can create anything from haze and mist to burning black smoke and post fire smoke effects. 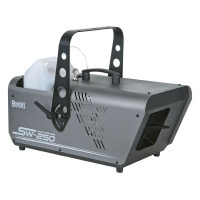 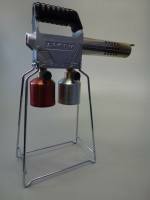 Smoke effects can be produced using machines and/or powders. 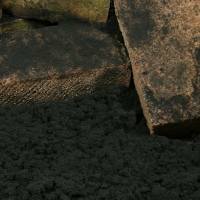 Wind and Rain Effects are usually provided by our team of SFX technicians.